Would you believe that 78 percent of iPhone owners surveyed said that they wouldn’t consider buying a different brand of smartphone? OMG, that’s blind loyalty! 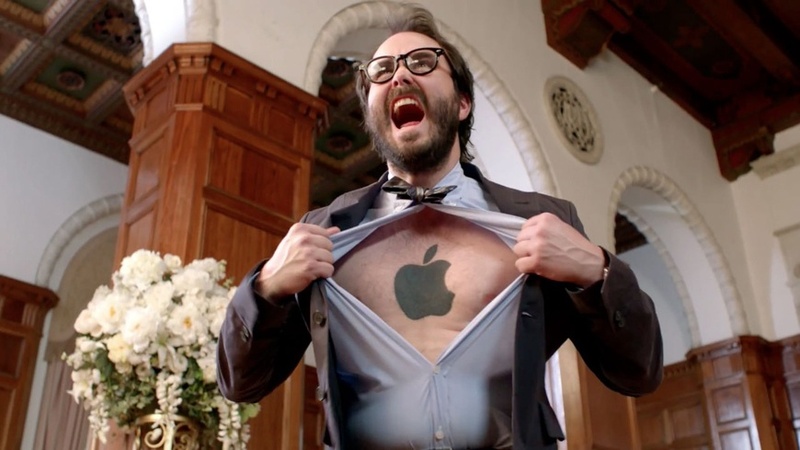 Apple IS a cult. Wake up shee-ple! • 52 percent said that they were “really impressed” with the iPhone. 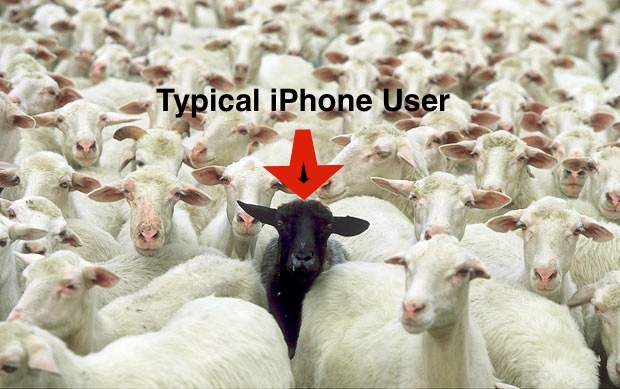 “It’s really interesting to discover this blind loyalty amongst iPhone users – they’ll no longer consider other mobile phones on the market, purely because they trust Apple and perhaps like being associated with the brand,” said Roshan Bholah, founder of SIM Only Contracts. “Really interesting” in the sense that only Apple make and sell iPhones and iPads, while dozens of companies make and/or sell Android devices? No. Stated as a naked “fact,” that 78 percent of iPhone owners wouldn’t consider another smartphone brand seems telling. However, without a corresponding survey of Android et al users, it’s not interesting — it’s just link bait. Further, if one were to give Android users the same survey, should all Android devices be considered the same thing — does brand even matter? And, ditto that for Windows Phone? Fundamentally, although there are many brands, there are three, maybe four smartphone ecosystems — iPhone, Android, Windows Phone and, we really hope, Blackberry. Another factor to consider is overall market share. For example, it is widely reported that around 80 percent of all smartphones sold worldwide run Android. If true, then who are the real sheep? Not iPhone users? And, lastly, think about the questions SIM Only asked to get those results (Hey, Mr Bholah — Do you still beat your wife and children, yes or no — troll much? ).